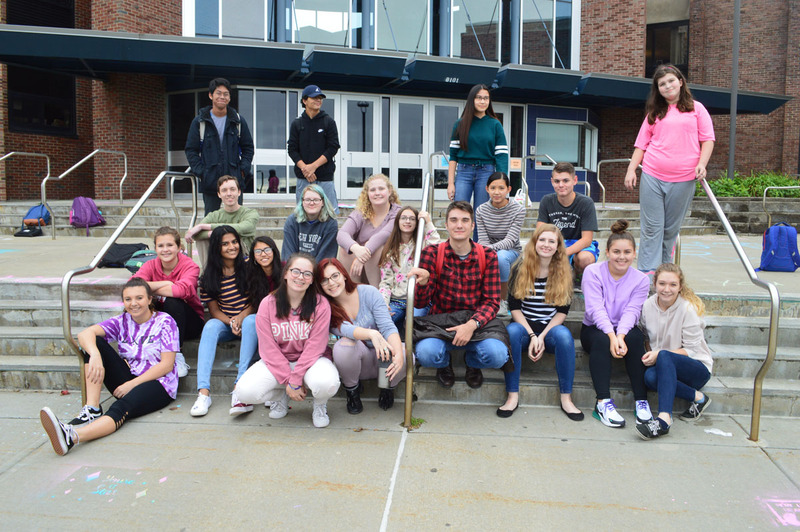 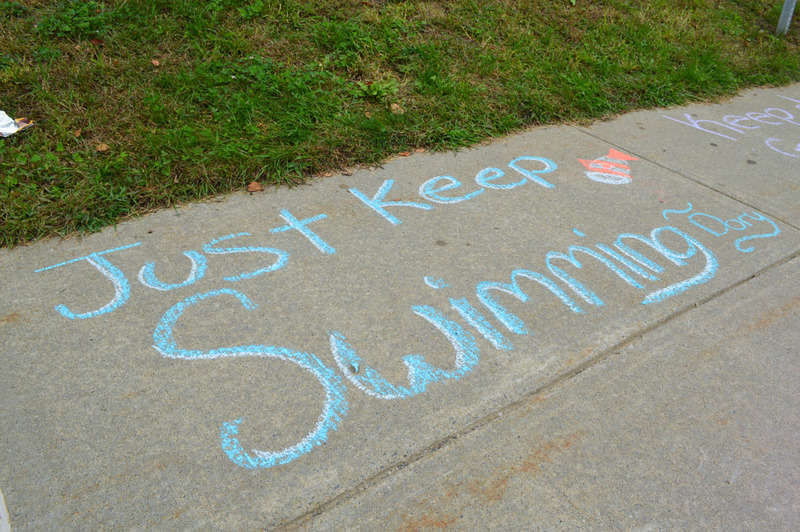 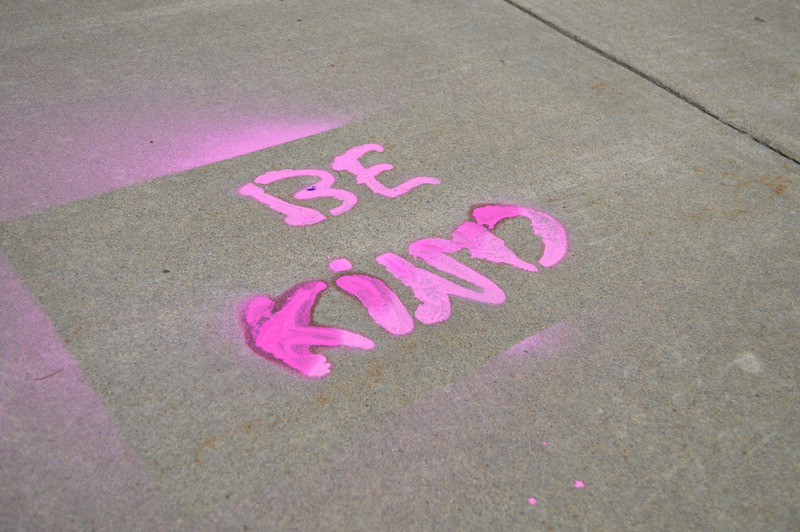 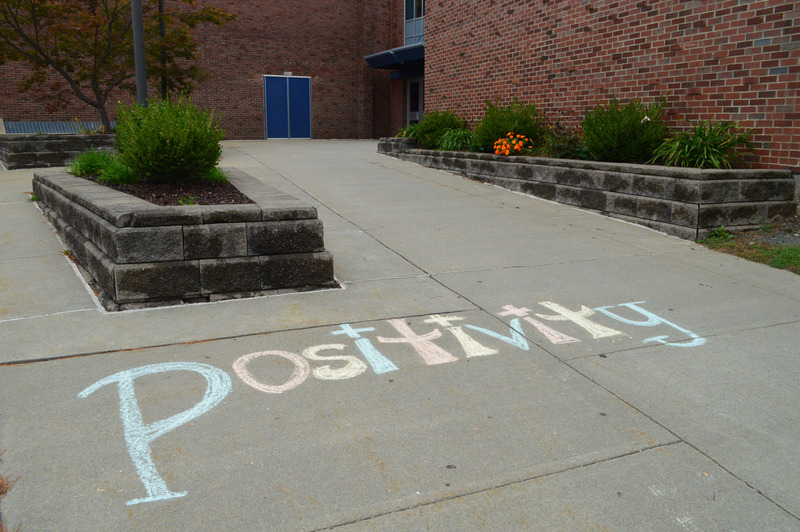 Columbia students were welcomed to school on Thursday morning with positive messages and artwork drawn on the sidewalks and steps leading into school. 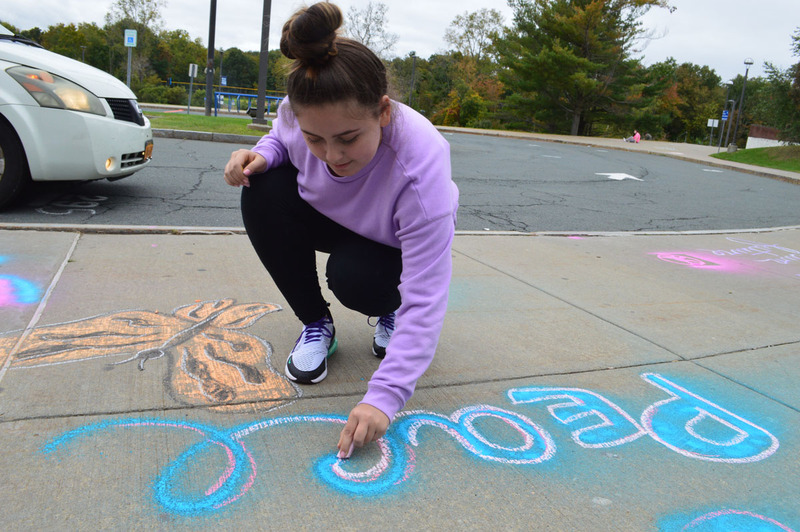 The Columbia Art Club created stencils and free-handed images and sayings after school on Wednesday to help promote positivity at school. 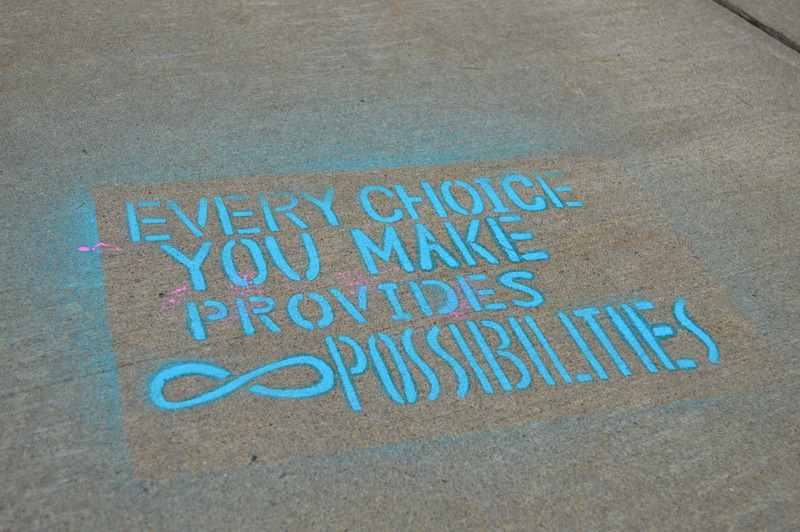 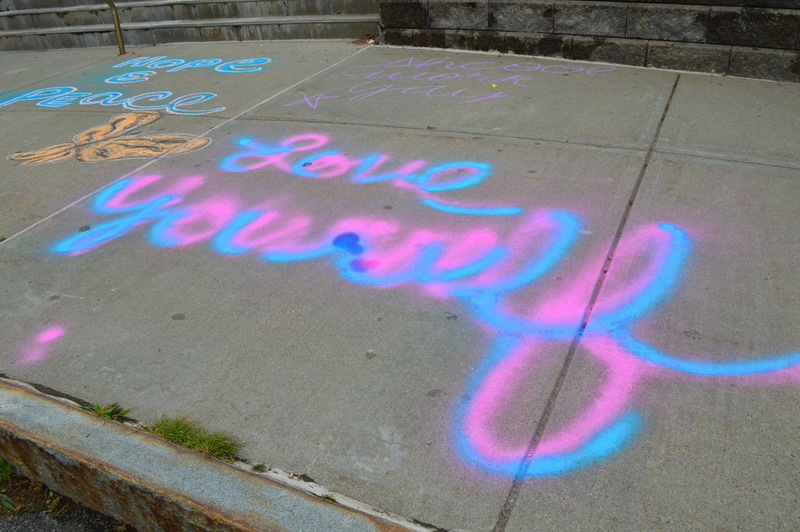 The chalk images and words were brightly colored and captured the attention of all who walked by.